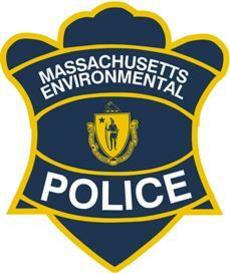 Please join us for a Boating Safety Class presented by the Massachusetts Environmental Police in Sandwich. More info can be found HERE and you can register HERE (Course ID: 4338). BOAT MASSACHUSETTS is offered to the public at no charge. The primary purpose of BOAT MASSACHUSETTS is to foster safe boat operation through increased awareness of required safety equipment, safe boating practices and legal responsibilities. Youth 12 through 15 years of age who successfully complete the course will be issued a Safety Certificate allowing them to operate a motorboat without adult supervision, as required by state law. This course will also satisfy the state requirements for personal watercraft users who are 16 or 17 years of age. All graduates will be issued a Safety Certificate. Taking the class as a family is encouraged and has proven to be highly rewarding. *Students must be at least 12 years of age.